Kiezebrink will be closed over the Easter bank holidays. Online orders placed between 11:30am on Wed 17th April and the Sat 20th April (including) will be delivered on Wed 24th April. Online orders placed on Sun 21st April until 11:30am on Wed 24th April will be delivered on Thurs 25th April. Thereafter normal delivery service will resume. At Kiezebrink UK, we are perfectly equipped to meet all of your frozen and raw animal food needs. We offer a broad range of frozen food for dogs, cats, reptile breeders, and exotic animals. As one of the largest raw dog food suppliers in Europe, we offer a huge range of products. This includes including raw meats for dogs and cats. For reptile breeders, we offer products such as as day old chicks, frozen rabbits and frozen rodents. 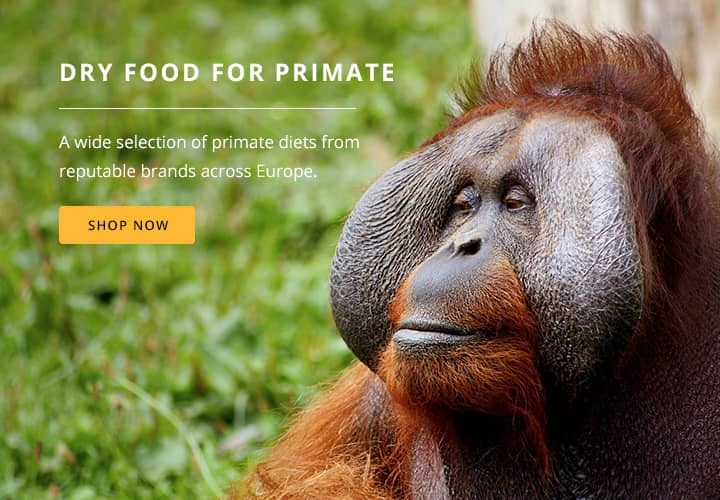 Even leaf-eater pellets for primates and softbill diets for birds. So, whether you’re looking for raw dog food, cat food or frozen reptile food, you’re in the right place. Why Kiezebrink for frozen food? The aim of Kiezebrink is to offer our customers a complete range of animal foods from different brands. For this reason Kiezebrink has established associations with carefully selected producers of first-rate animal foods and supplements. The philosophy behind our products matches with the philosophy of the company; "Contributing to good animal health and welfare through healthy nutrition". The supply of our products will go hand in hand with good advice and service. 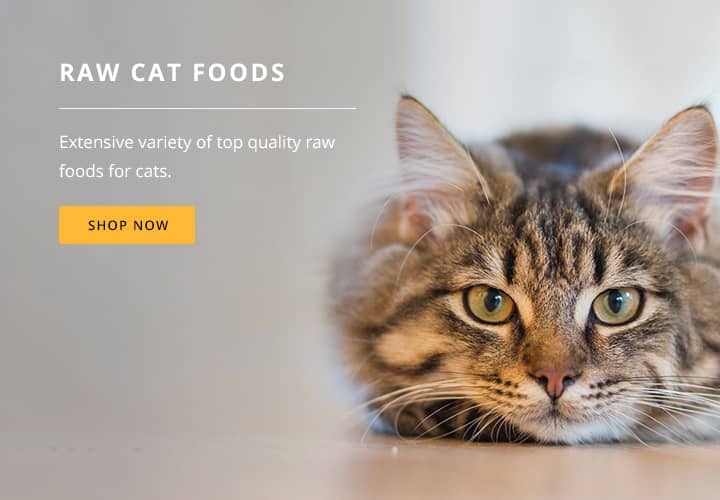 We supply a comprehensive range of high quality raw dog food, including day old chicks, rabbit, chicken, duck, lamb, game, fish and raw meat supplements. So you can rest assured that your working dogs will be getting all the nutrients they need, just as nature intended. All of our raw food products for dogs are 100% natural and combine the right balance of vitamins and minerals. We also produce our own frozen range of raw food, called Alaska dog food. Often referred to as a Biologically Appropriate Raw Food (BARF diet), raw dog food can provide your dogs with all of the vitamins, minerals, and proteins they need for a happy, healthy, and active life. 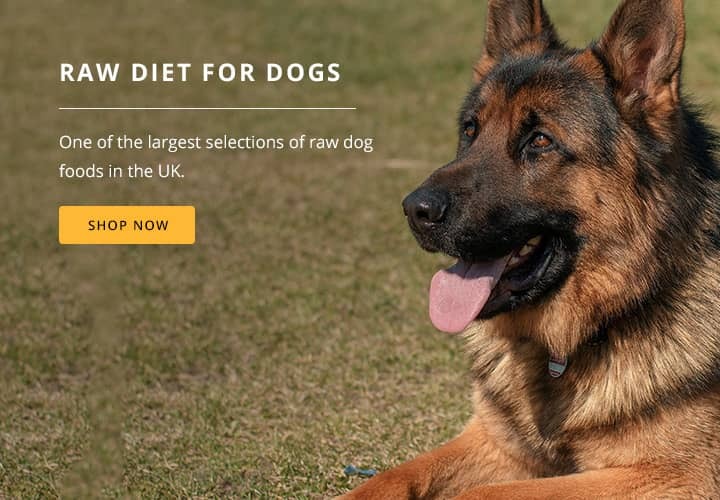 Raw dog food offers a whole host of benefits for dogs, including firmer stools, improved digestion, healthier skin and coat, reduced allergy symptoms, and better weight management. 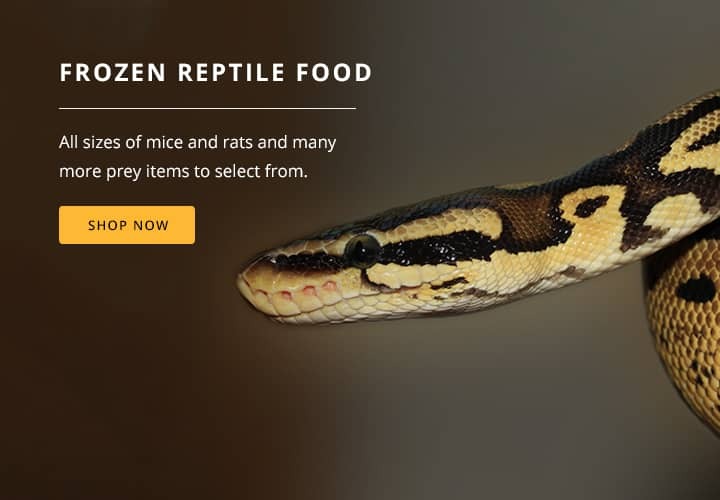 We also supply a wide variety of frozen reptile food and prey for snakes and other reptiles, including day old chicks, as well as frozen mice and rats. These unprocessed products allow your reptiles to eat as they would do in their natural habitat, providing all the nutrients and vitamins they need. 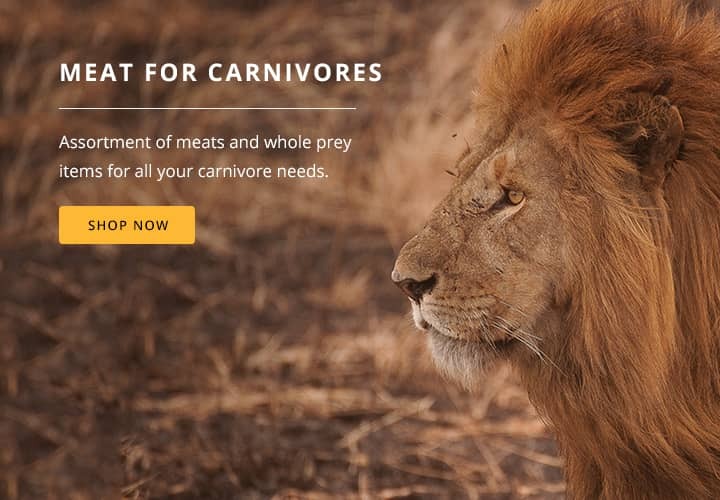 For further information about any of our raw animal food products, please get in touch. We’re always on hand to help. 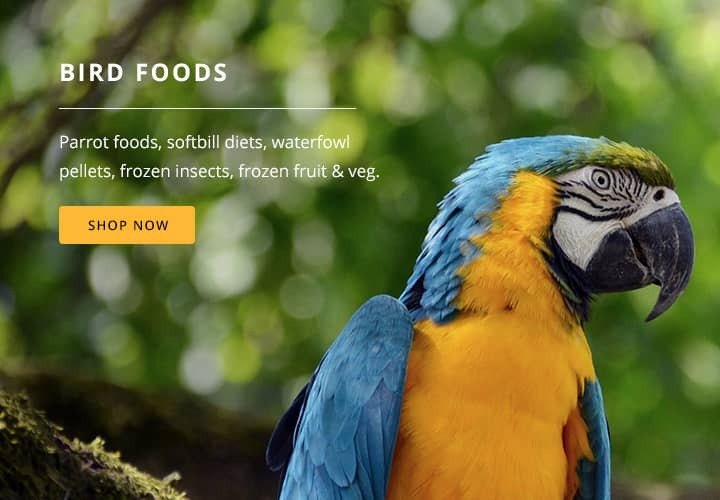 In addition to our raw food for dogs, we also supply an extensive range of raw and frozen foods for birds and exotic animals. 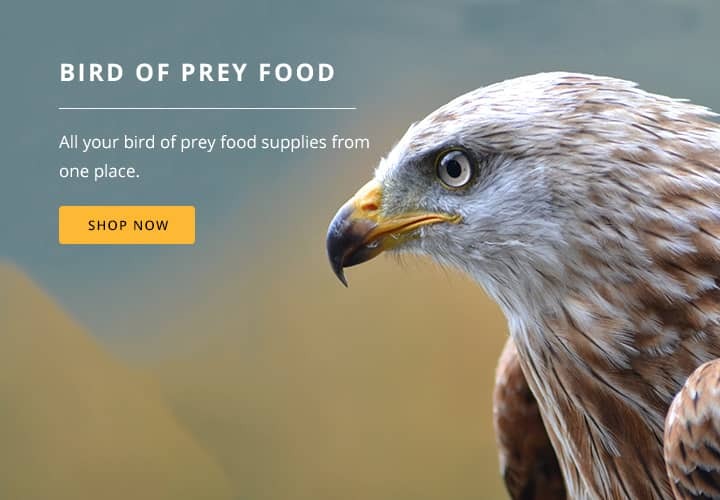 As well as producing our own products in house, we also work with some of the leading animal food suppliers on the market, including Avian, Boskos, Nutrazu, Dodson & Horrell, Wisbroek, Optibird, Gravo, and many more. 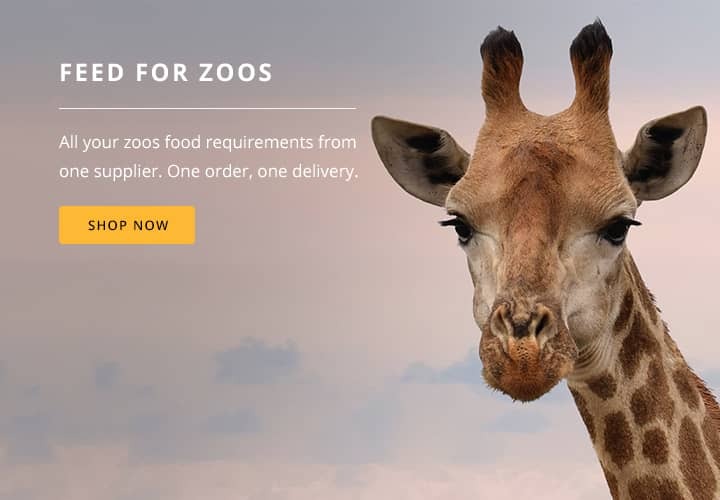 With these companies we can supply foods for giraffe, zebra, kangaroos, tortoises, rhea, pigs, reindeers, flamingo’s, and parrots to name a few. Outside, a cat will still hunt for their prey. Raw cat food such as day old chicks, mice or rats can be given on a regular basis. Raw cat food can show some great improvements in your cat, such as increase in stamina, improvement in digestion system and a healthier skin. Many of our frozen food for cats are available individually, packed or minced. In order to keep the vitamins, minerals and freshness of the foods, all meat is frozen immediately. In case you order at Kiezebrink, as part of our raw dog delivery, we will deliver at your door. Keep up to date with our latest news, and new products Available for you. © Copyright 2019 Keizebrink. All Rights Reserved.